First off, I would like to state that this is a sponsored build. As such I would like to thank Thermaltake, Enermax, and Sapphire Gaming for their contributions to this build! Many other sponsors have offered to help with this build, and I will update this posting with sponsor info as I get it. Now that all that is done! On with the build! I started by stripping down the case, punching out all the rivets and getting a feel for the design of each panel. The base design was nothing particularly unique. The front panel however, is special. For those of you who are not familiar with the case, see the image below. 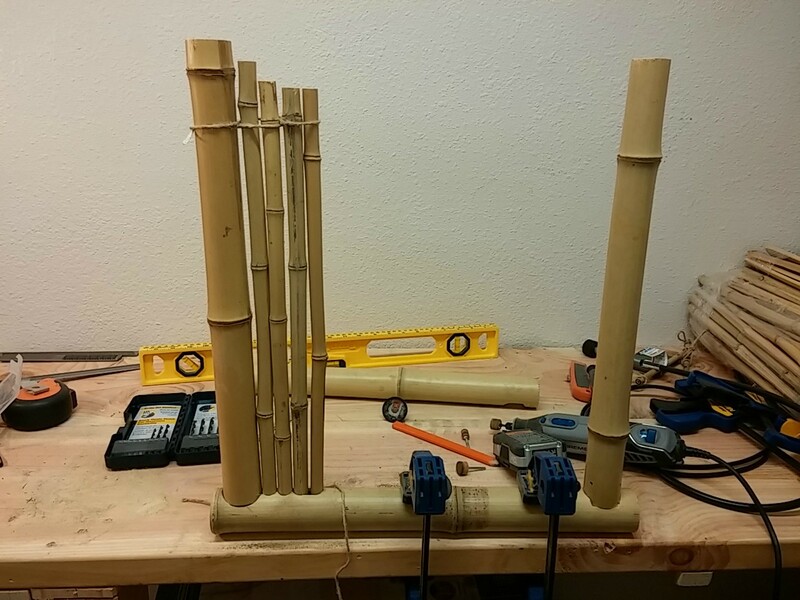 I am going to replicate this out of bamboo and try to keep the feel of the case as close to this as possible. Here is where things change. I want to bring this case back from the dead, so to speak. I will be upgrading the usb ports to 3.0, installing HD Audio, NeoPixel based LED Lighting system, and a few other improvements to hardware. I will be adding 3x120 fan mounts to the top, while staying within the original design size of about 18"x18"x10". I also will be adding 2x120 fan mounts on the front. This is to allow me to install the full loop water cooling system I have planned out for it. The top panel, instead of being a flat top with the front panel header, we will have a modular sequence of vents, all made of bamboo that can regulate and direct airflow, but at the same time still lay almost flush. I will be moving the front input/output panels to the front of the case, and flush mount them inside of the frame. I will for sure be modding a set of headphones from Thermaltake (Model T.B.A.) and replace the plastics with coconuts. 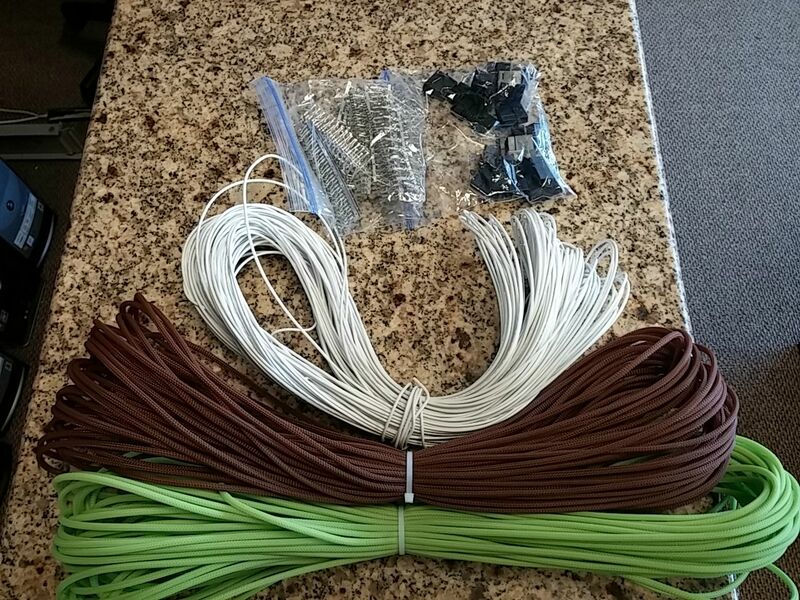 What Gilligans Island tribute build would be complete without coconut accessories? I will look into what I can do to a keyboard, but I am still very much in the design phase on that. 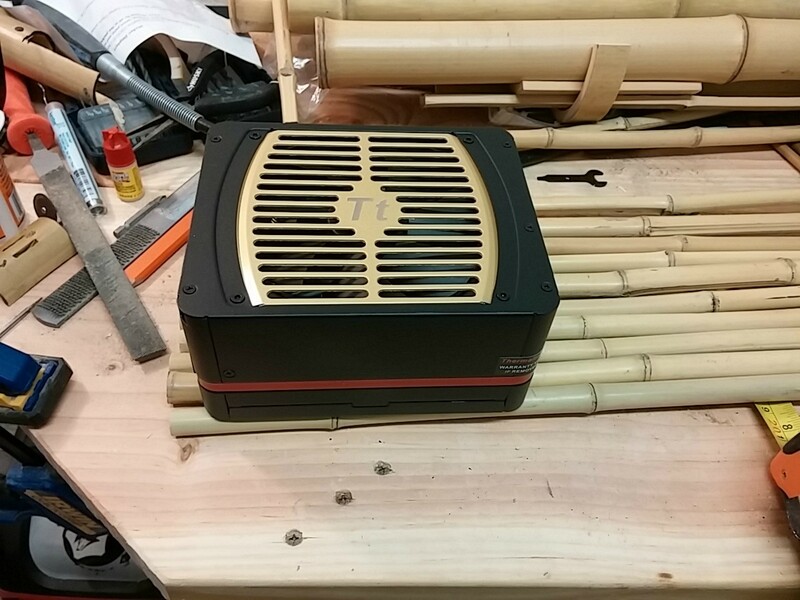 All of the Fans, that are being sponsored by Enermax, are going to be dissassembled and rebuild with as much bamboo as possible. Currently I plan on replacing the shroud, and fan blades for sure. I am still working on a motor mounting system for them. Hardware from sponsors are en-route now. 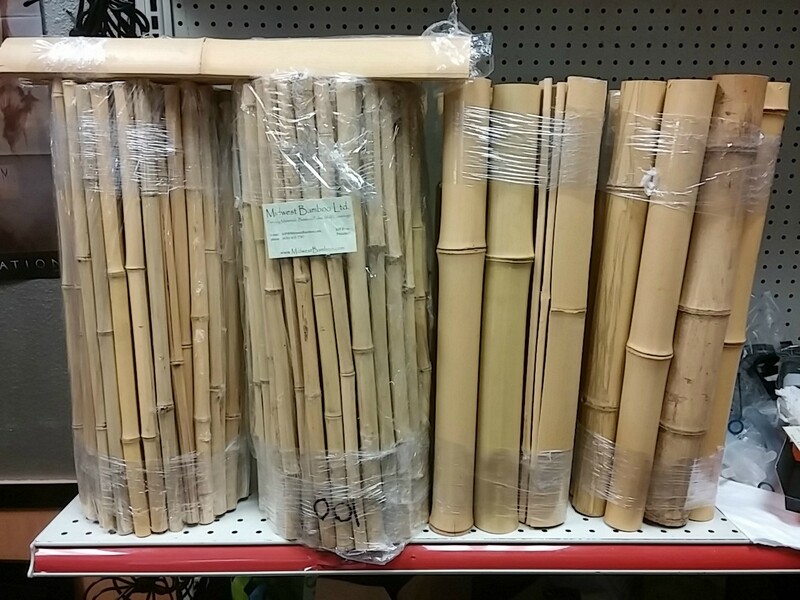 I ordered 500+ feet of bamboo to come in sometime this week. I am hoping to have a completed mod by July for display at PDXLAN Summer Lan. But for sure by The Charity LAN in November. Pictures will be up when I start the building phase. CG/CAD Drawings will come as I finish them, I am about 75% done, just adding details. Keep tuned for updates later this week! Looking forward to this build. I grew up watching Gilligan's Island. And btw Mary-Ann was WAY hotter than Ginger! here are some CG images for the base design. new stuff coming! Huge thanks to Enermax! 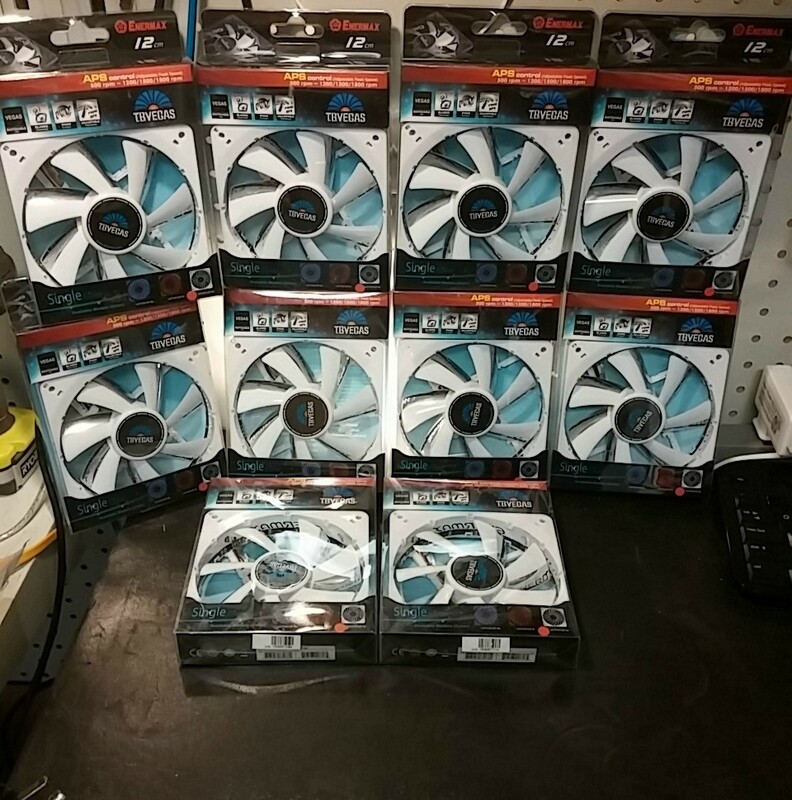 They provided me with 10 T.B.Vegas fans for the mod! thats a lot of fans... So huge thanks to them! Now, on to other news... I managed to get some time today building the front panel. As you can clearly see from the designs this is quite different. I had to make some changes due to the large variance of sizes of bamboo slat I received. 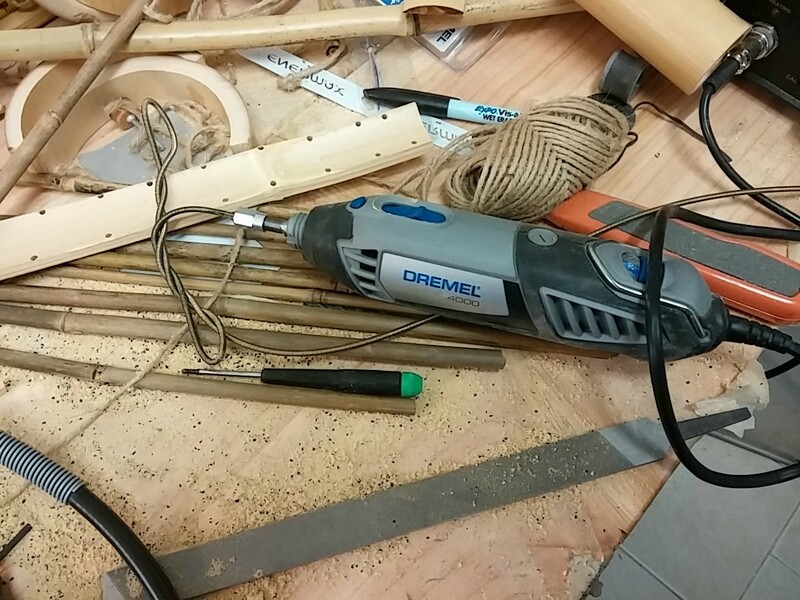 As to the frame, that is sitting with some gorilla glue making close tight sticky acquaintances with a set of clamps. A special Package showed up from Sapphire Gaming! Thanks so much guys! 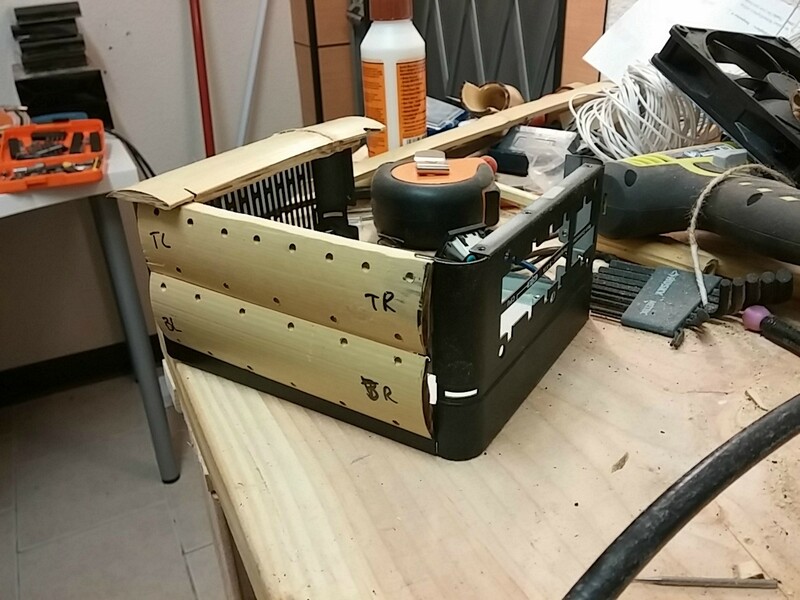 Started notching the holes for the MB Side Case panel. After careful concideration, (5 broken pieces and 2 cutting wheels...) I decided to go with bamboo slats which give it a similar look, but are MUCH thinner. I am matching up panels now. Also, I just made contact with ADATA they will be sending 2 solid states and a ram kit for this project! 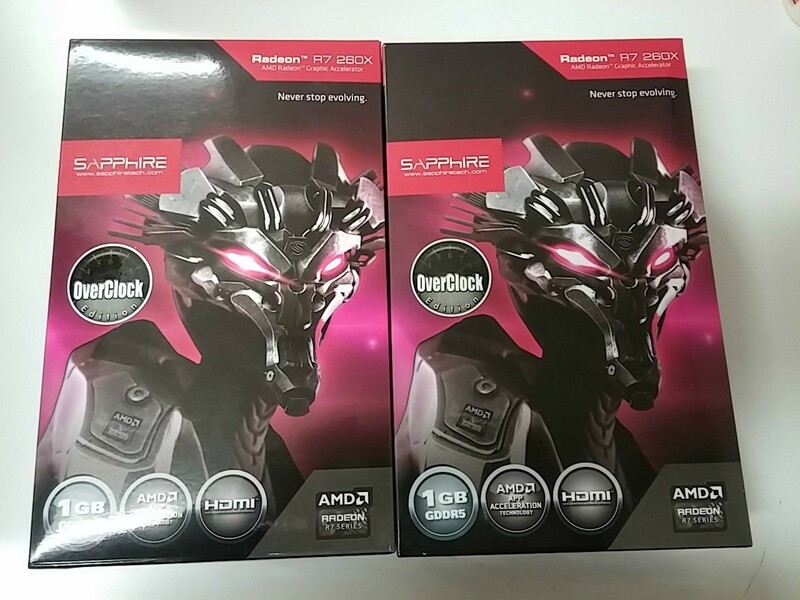 Thanks so much ADATA!